Oh hey, wait! 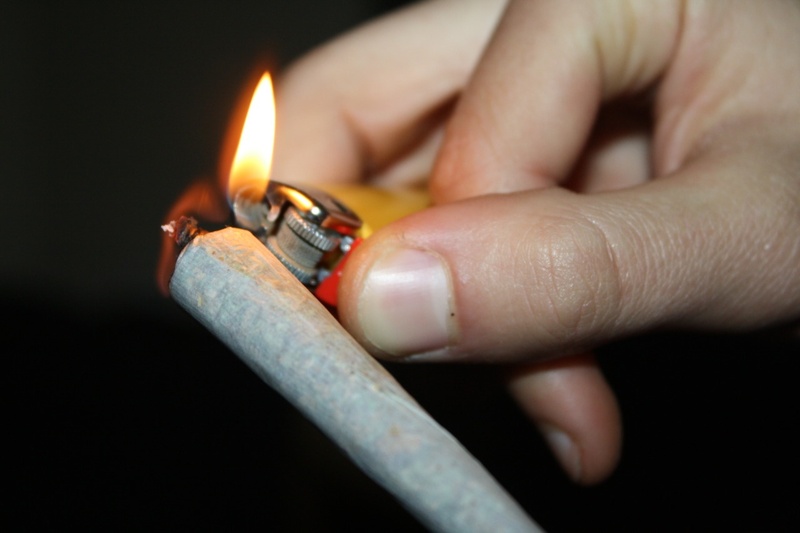 Before you reach out to grab some papers or a swisher to roll, hold up! You might have been doing it the wrong way all this while. 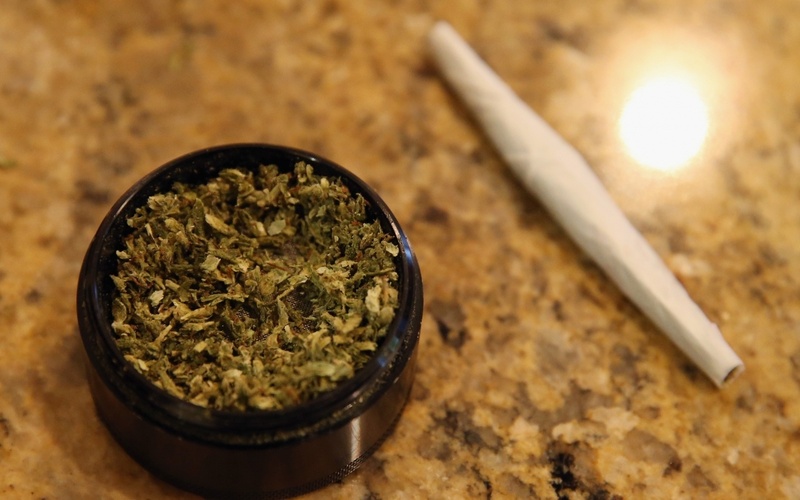 Here are some tips to help you smoke up like a pro. Don’t just roll up the same old, same old. And well, practice makes jack perfect! 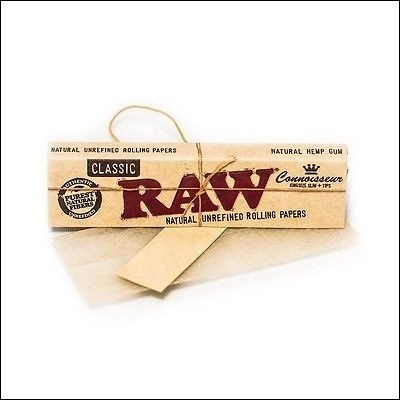 Pick up the best rolling papers, why you ask? Because, TASTE! Don’t keep grabbing zig zags. They might be impacting flavors of your joints. 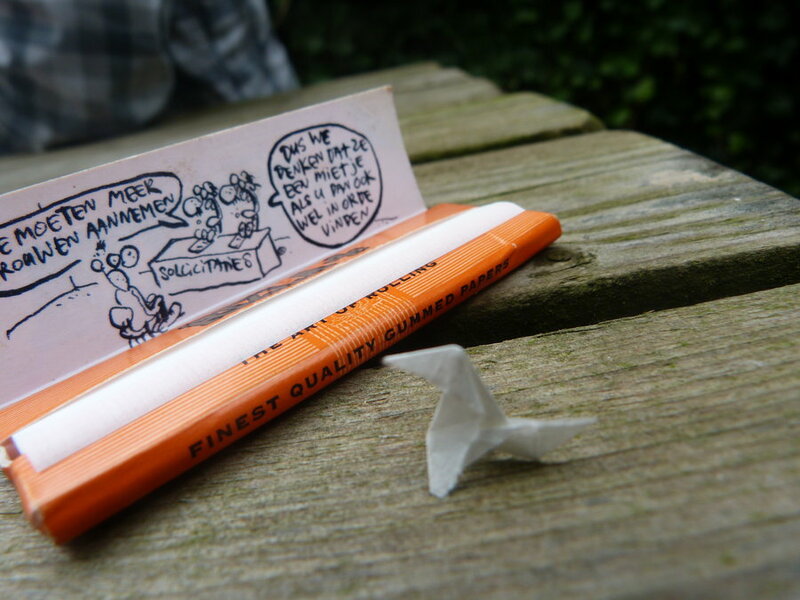 Go for a paper made of rice or hemp. Take a call on the right size of the rolling paper based on how many people are you smoking up with and what are their tolerances? The most popular and widely available sizes are 1 ¼" and King Slim. 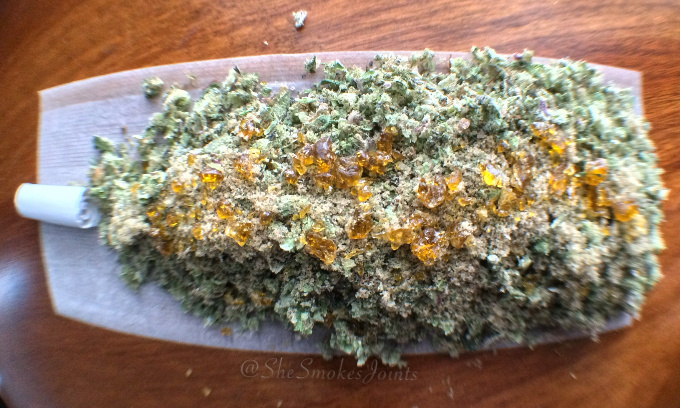 Always grind your weed before you decide to be the greatest stoner in the world. 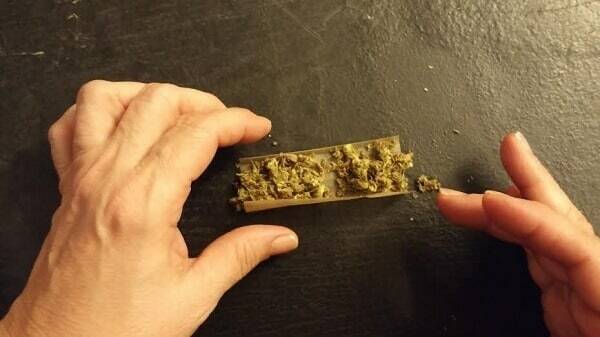 Break your weed finely to make your joint roll itself. Bliss! You can thank us later BUD-DY!